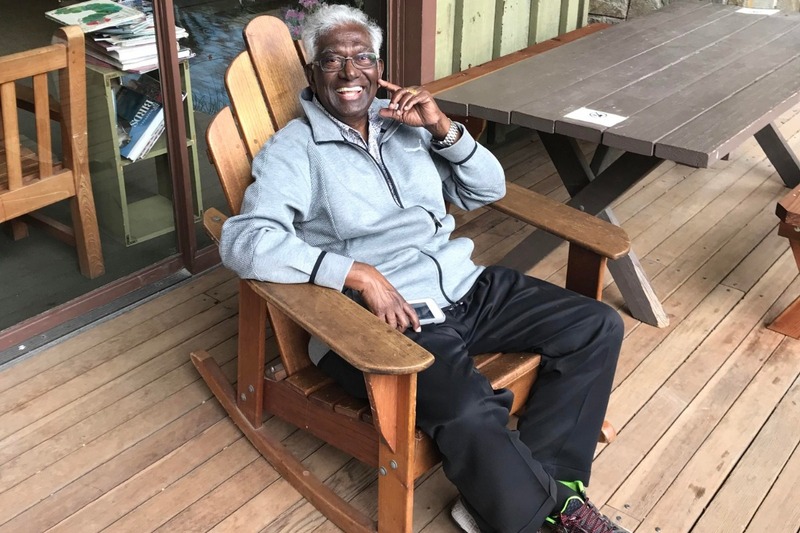 Simson Desikan lived a wonderful life and passed away on 9/26/18. 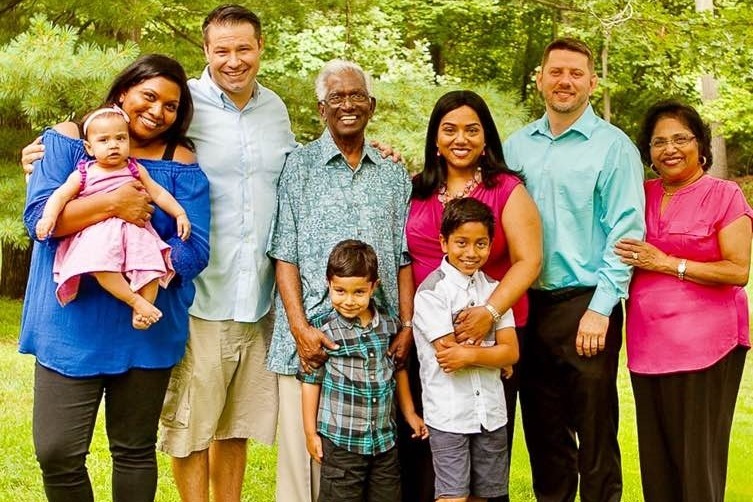 He was a loving husband to his wife Gita, a generous father to his two daughters, Michelle and Sonia, and a doting grandfather to his three grandchildren, Sebastian, Matteo and Olivia. Simson was a lifelong educator with a constant thirst for knowledge. His passion for education and learning continued beyond the confines of a job, and he strove to pass this curiosity on to all those around him. We want to carry on his generous spirit by making donations in lieu of flowers to two charities that were important to dad: The Cholangiocarcinoma Foundation and the Blossom Students Education Fund. Please read a little about each charity below. We will divide any donations made to this fund in dad's honor between the two charities. The Cholangiocarcinoma Foundation: Cholangiocarcinoma (bile duct cancer) is often labeled a silent disease because many times the signs and symptoms can go unnoticed until the cancer is in the advanced stage. Even when there are early signs and symptoms, they may be vague and easily attributed to another disease. The Cholangiocarcinoma Foundation (CCF)’s mission is to find a cure and improve the quality of life for those affected by cholangiocarcinoma (bile duct cancer). Founded in 2006, in Salt Lake City, UT, by a family member who lost a loved one to cholangiocarcinoma, CCF has grown to become a leading U.S. (and increasingly international) resource in research, education, and public awareness. Blossom Students Education Fund: The Blossom Students Educational Fund was started in 2003 by the late Mr. Azariah Packiaraj with a vision to educate first generation school goers who are from a very poor family background and those children who have lost either of their parents. All of the children are chosen from ICI Matriculation Higher Secondary School in Chennai, India which caters education to children from low-income families. Blossom Trust has been an important source of support to many children for the past 15 years. Every year the children supported by this trust/foundation receive top grades and several accolades in the school in both the 10th &12th Grade State Exams . Donations received provide funds for their education towards their fees, books & uniforms for the entire year and continue every year until they graduate High School. Blossom also has plans on providing personal counseling and career guidance to these deserving children. Thank you for all your contributions, love and support. At this time we just want to let you know that we have made a donation to the Cholangiocarcinoma Foundation and the Blossom Trust fund. We feel so blessed to have such wonderful friends and family who have showered us with love and prayers. During this holiday season, we just want to wish you all love, peace and joy with your loved ones! Wishing you a happy and healthy 2019!